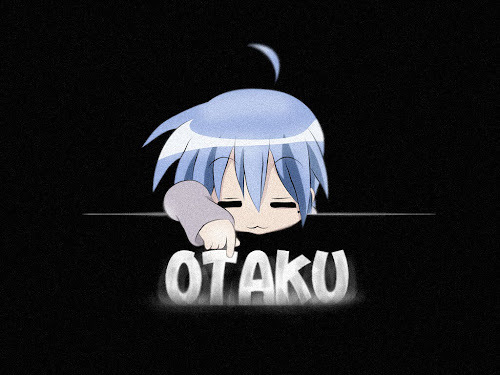 OTAKU CLUB: More 2011 Anime!! Haha! 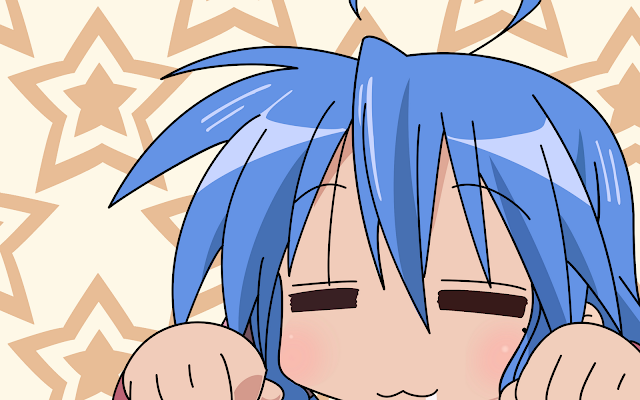 I,m back! Now with more anime that will come this 2011! Have you listed your favourite?! Kampfer (fighter) fighting with other kampfer. That is their fate- the fighting between the ladies. 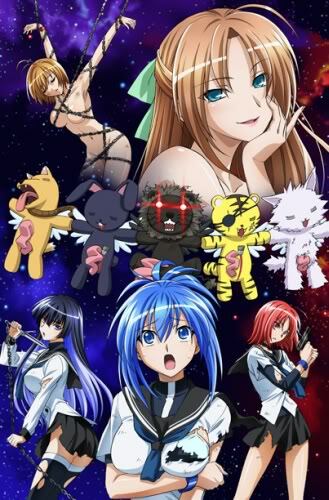 So what happen in this second season when Natsuru Seno, A blue haired male student is again tranformed back to his (or her) Kampfer mode (which is a girl)?? Lets wait it together!! Adapted from the famous manga by Jinsei Kataoka and Kazuma Kondou. 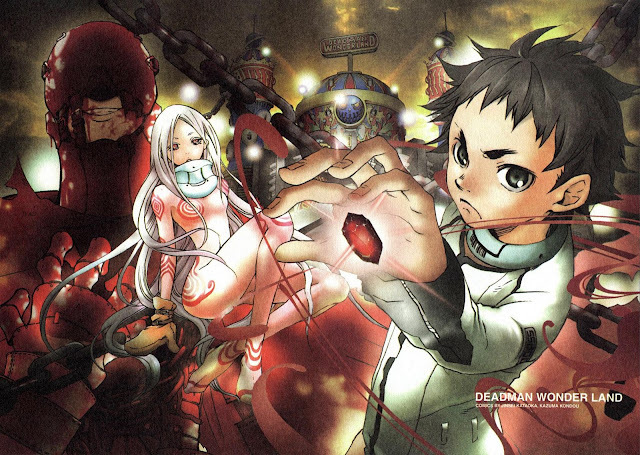 Involved in a weird incidence which resulting him to be accused and sent to Deadman Wonderland ( a mysterious prison), Ganta Igarashi was forced to live there, accompanied by countless trial. The first person Ganta meet was a mysterious albino girl taht have 2 personalities. 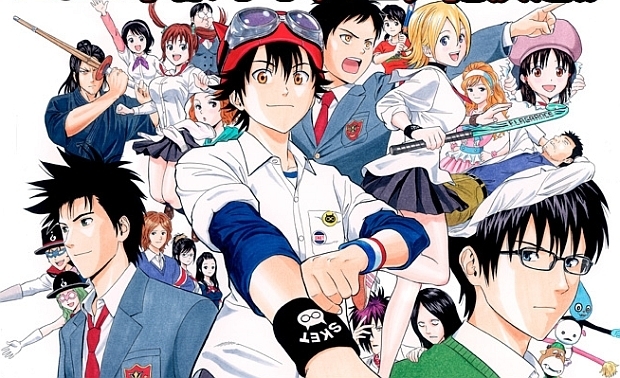 Its manga was rated among the best when it is being publised each week and had once awarded with the Best Shounen Manga in 2010 Shogakukan Manga Award. See the Sket-Dan group ( a group to help people) using all its capability to solve the problem caused by the staffs and students at their own school. 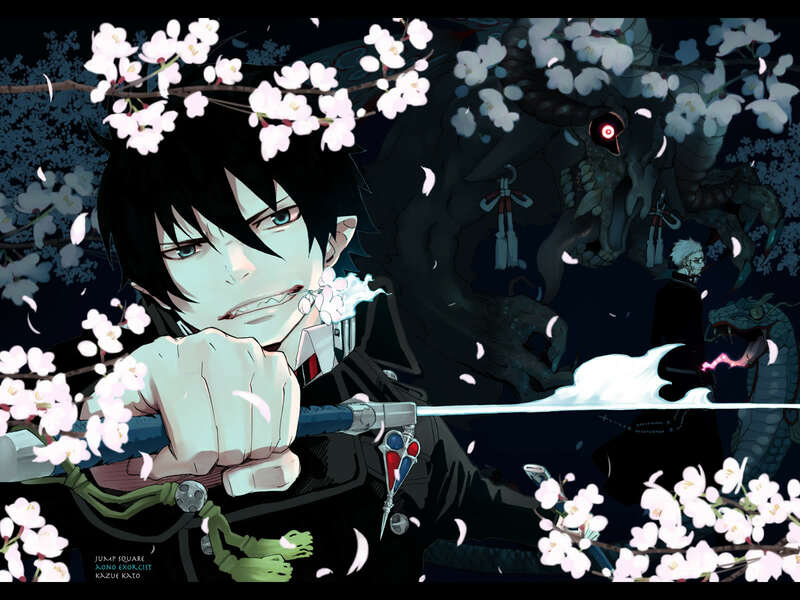 Born as the son of the Demon King in a human world called Assiah, Rin Okimura embarked on a journey as an exorcist. The Demon Kin 'send' him into that world as he cannot reach Assiah. There is something funny there that can somehow stop the Demon King evil plan. But when Rin held a mysteriously powerful sword, dark power begin to emerge from his body. 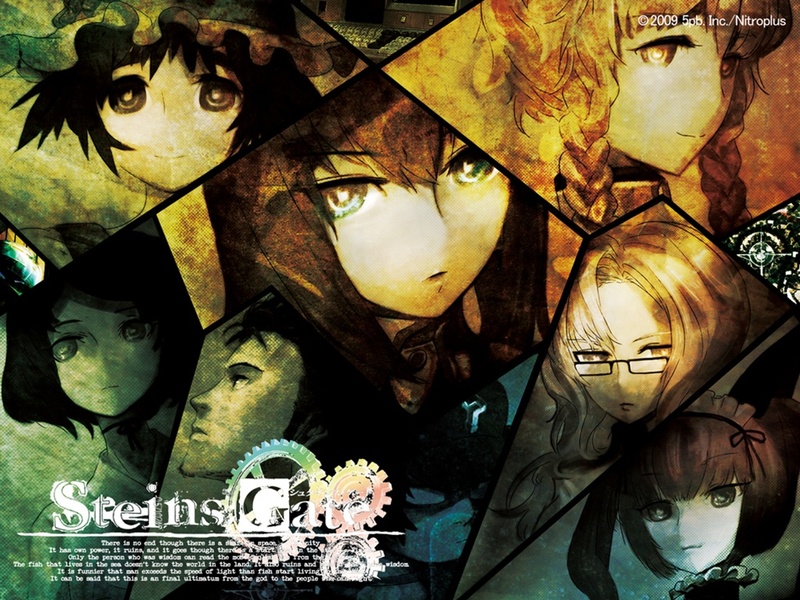 This series is adapted from a visual novel that had released on X-Box 360. Its storyline are surprisingly good, about a scientific hypothesis game. A group of friends a doing an experiment to transform a microwave into a device that can send message to the past. But this interisting innovation had somehow atrracted a secret organisation called SERN that also study on Time-Travelling. It seems that this will not be a good sign! Well off we go! 2011 sure will be a great year!